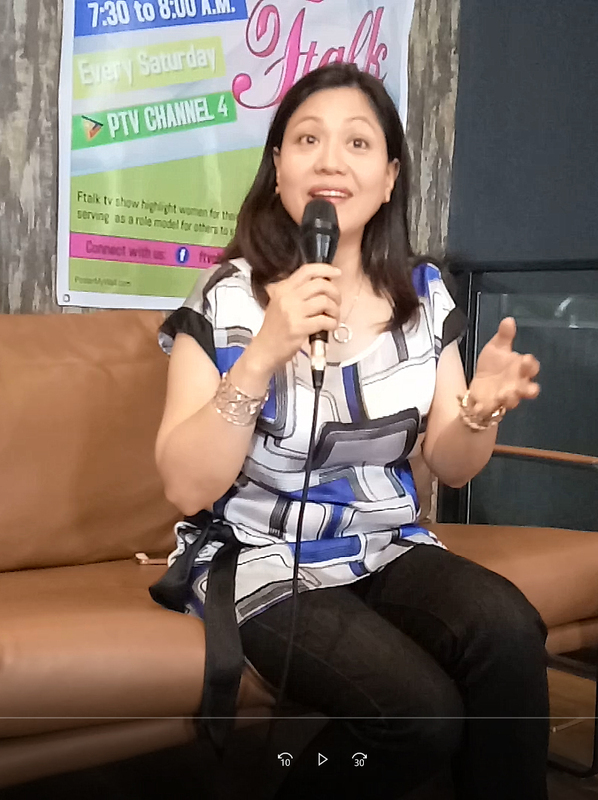 It's the F thing and I'm sure we've got a lot of things in mind when we say the F word but for this new TV show, which is a partnership of A4 Telemedia and Marketing Services, Inc and People's Television network (PTV 4), the FTalk. The new TV Show highlights the stories of empowered women talking about family, favorites, fun things and a whole lot of F.
FTalk is a 30-minute program that will features different women who plays important roles in the society. The show will focus on their careers, achievements, lifestyle, and their ability to balance responsibilities at work and at home. The show will invite female leaders in different fields of work to discuss their stories on how they were able to achieve the position they have today. It's host, Ms. Maite, Defensor, a businesswoman and former Quezon City congresswoman will be taking the show into a level of getting entertained but at the same time learned things from their guests. The first story will be her story. The show airs every Saturday, starting November 10, 7:30AM to 8:00AM on People's Television Network or PTV 4. Aside from the TV broadcast they will be also broadcasting to live stream media on their Facebook page, Instagram, and Youtube channel. FTalk is presented by the following sponsors, ELM Kapihan and Winery, Courbe Facial and Body Specialist. Smartron and PAGCOR.